Whether you’re just looking to create some great memories from home videos, get your short movie organized or just want to try your hand at creating a great looking advertising video, the one tool you’re going to need is a powerful video editing suite. Common options like cutting and pasting aside, these powerful tools let you do several things, from audio/video mixing to multiple tracks to color correction and much more. Some of them even let you directly upload to social networks, since they’re pretty much the number one way to share. 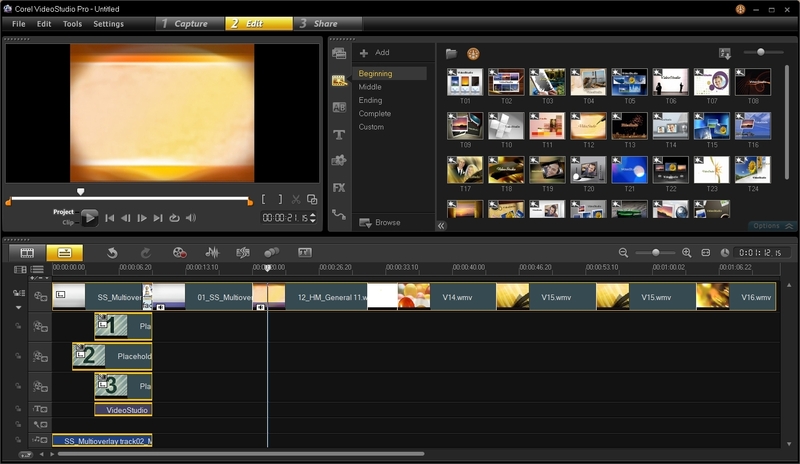 Whatever your need may be, here’s the 5 best video editing software on the market! One of the most recognizable names in the world, Adobe has a variety of software for creative professionals. Adobe Premiere Elements is their offering for consumers, and incorporates a lot of features from their more advanced (and expensive) Adobe Premiere Pro software. That doesn’t mean you will find anything lacking though, there’s everything you’ll need, including filters, corrections, mixing, speed up/slow down and more. Plus, you really can’t go wrong with Adobe’s proven track record. Combining a variety of audio/video editing options, the ability to share to social networks like Facebook, YouTube and Vimeo easily plus an attractive user interface, Pinnacle Studio Ultimate is definitely a must have tool for video editing. It’s fast and easy to use as well, so even new users should have no problem in getting their masterpiece ready to show to the world! 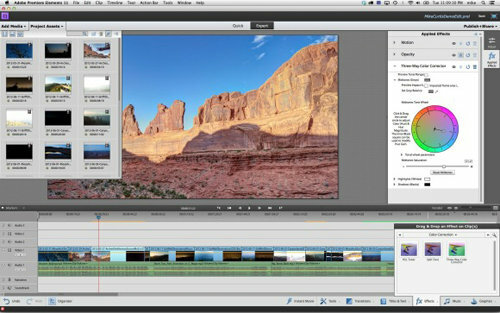 Despite being one of the least expensive video editing tools on the market, Corel VideoStudio Pro doesn’t skimp on any features. In fact, it one ups some of its higher priced competitors by including the ability to edit 4K resolution Ultra HD video and is the only tool that lets you create HTML5 interactive web movies. 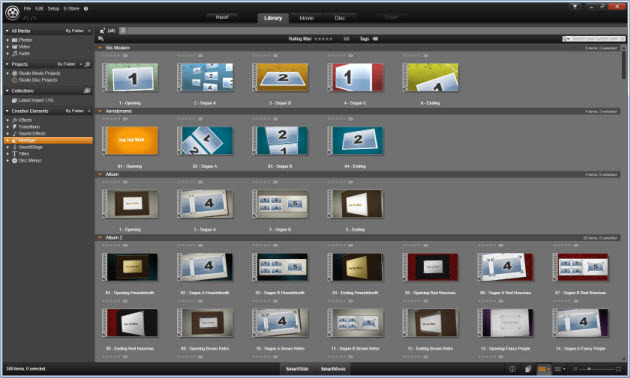 Other highlights include motion detection/editing, subtitle editing, 3D media support and enhanced stop motion features. In terms of value for money, you won’t go wrong here. 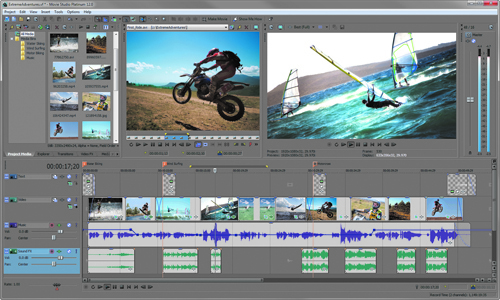 If you’re thinking of professional grade video production/editing software, Sony Vegas definitely comes to mind. While it doesn’t have as many features as its big brother, Sony Movie Studio Platinum is still a solid option. If you’re looking for Blu-Ray and 3D video editing capabilities it’s a great choice, but the user interface seems a little watered down, almost like a derivative of the Sony Vegas line. Nonetheless, feature wise, Sony Movie Studio Platinum doesn’t disappoint. 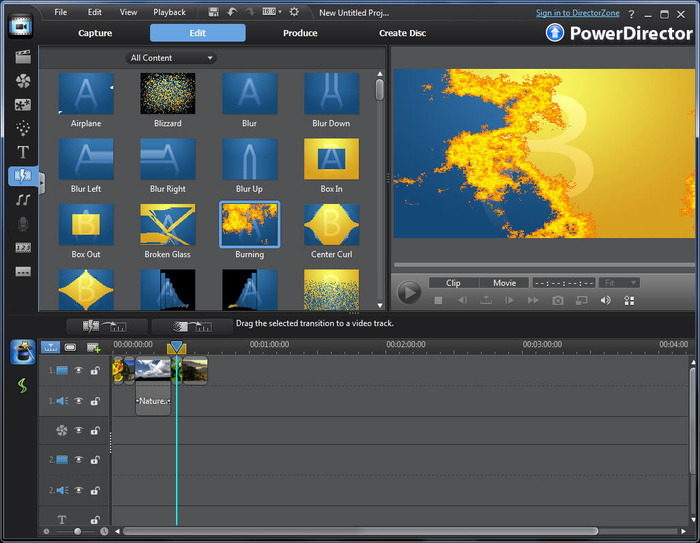 The company responsible for the once super popular PowerDVD software is also responsible for one of the best video editing software out there. PowerDirector is a fantastic tool that offers a huge number of audio/video editing options, 4K resolution video support, 3D media support, mobile device output, Blu-Ray authoring and social media sharing. The best part is that it’s natively 64 bit and supports multiple CPUs, so users with powerful computers can make the most out of it. It comes the closest to professional level software without breaking the bank. CyberLink PowerDirector is a great choice no matter whether you’re an enthusiast or an amateur. Those were our picks for the top 5 editing software available today, do let us know if you think any other tool should be added to the list, and comments are welcome!